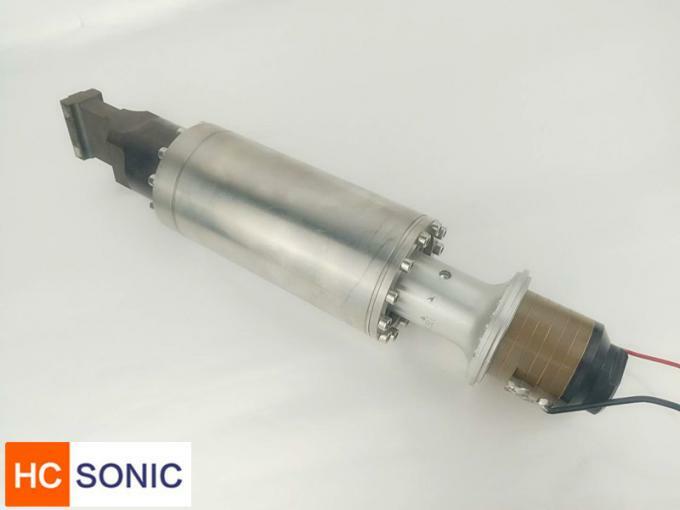 The ultrasonic welding technology is an innovative method to produce hybrid joints for multi‐material components.Ultrasonics can be used to weld metals, but are typically limited to small welds of thin, malleable metals, e.g. aluminum, copper, nickel. The benefits of ultrasonic welding are that it is much faster than conventional adhesives or solvents. The drying time is very quick, and the pieces do not need to remain in a fixture for long periods of time waiting for the joint to dry or cure. The welding can easily be automated, making clean and precise joints; the site of the weld is very clean and rarely requires any touch-up work. The low thermal impact on the materials involved enables a greater number of materials to be welded together. 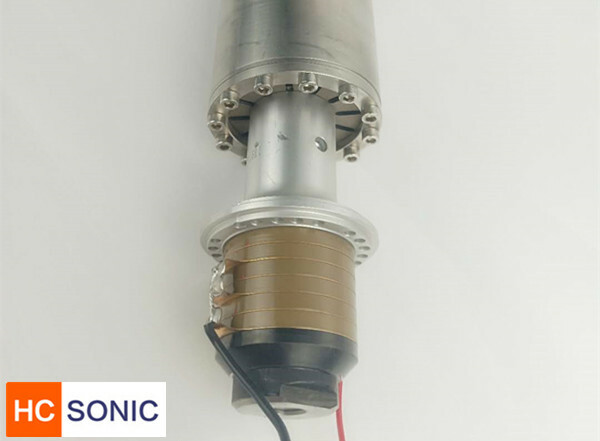 Ultrasonic metal much powerful than the ultrasonic plactic welding , so it required more on the ultrasonic transducer, the out put power of the transducer much higher. and good cooling system, also stability of the transducer is important. 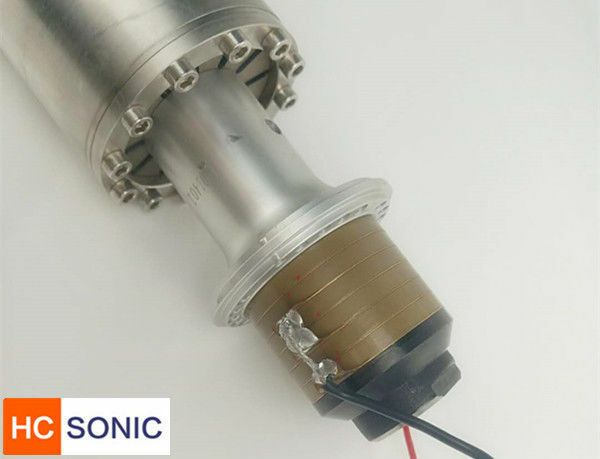 One difference between ultrasonic welding and traditional welding is the ability of ultrasonic welding to join dissimilar materials. The assembly of battery components is a good example of where this ability is utilized. When creating battery and fuel cell components, thin gauge copper, nickel and aluminium connections, foil layers and metal meshes are often ultrasonically welded together.Multiple layers of foil or mesh can often be applied in a single weld eliminating steps and costs.